Successfully Added Power Adapter for F23 12 Inch Digital Photo Frame to your Shopping Cart. 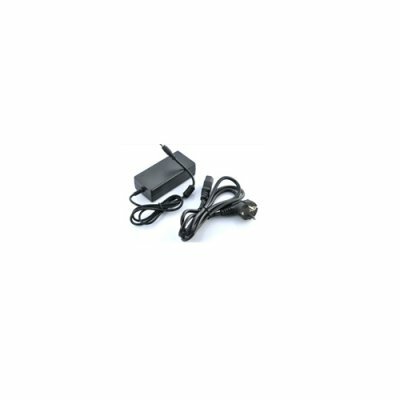 Power Adapter for F23 12 Inch Digital Photo Frame. Specification are exactly the same as main product description, please refer to CVKQ-F23-N1.